I have being blogging for several years now and I’m humbled by you here in the blog-sphere. You are gracious with your comments and patient with my attempts at this thing that I do, whatever it is. To you all I’m honored to say “Thank You” and “You all Rock”. I simple want you all to know that and you inspire me to go out see the world through many lenses because of your work and I am better for it. Now it is confession time: I really enjoy the process of turning my photos into digital art almost as much as I do taking the original picture. The journey has opened my eye to something most know but as usually I am late to the party: A good photo does not translate into a good digital art piece. Now with that bit of obvious out-of-the-way, the truth is it is fun, and challenging, to show your photos in a way that there are two interpretations of the same composition. Well maybe there are three or four….you get the picture. 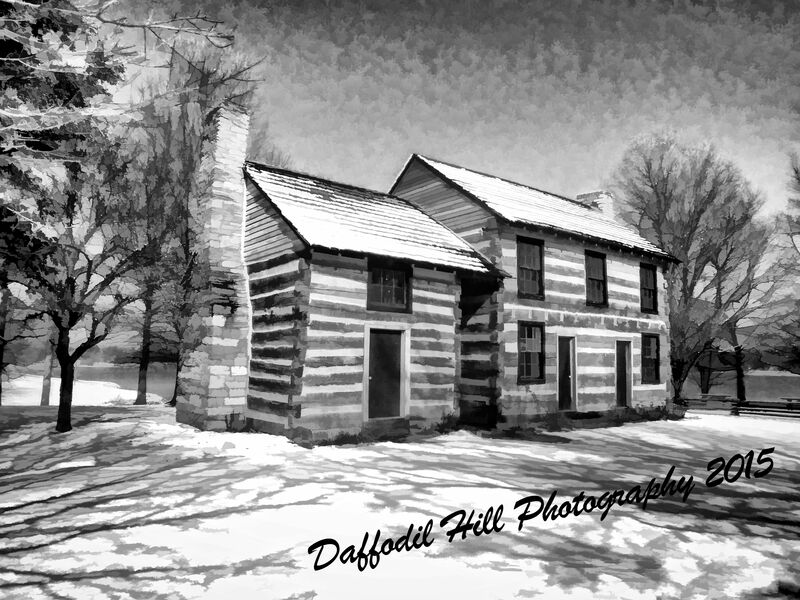 So in that vein here is one of an old log home as digital art. Very nice – I like this, a lot!